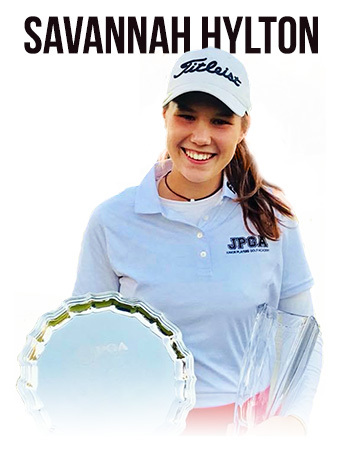 Savannah is The Carolinas PGA Junior Champion….. she won her age group by 11, and also won the older girls division by six strokes. Savannah finished 1st for the overall tournament with scores of 71, 76…. Her brother James was her caddy for the weekend. We are so happy for Savannah, she did really well in the tough cold and windy conditions…. Great JOB!! 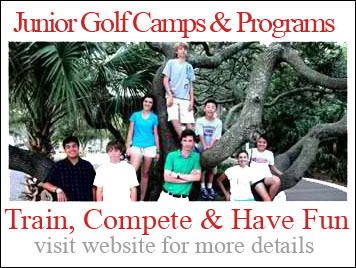 Previous story Golf Week Junior Invitational at Innisbrook Resort North Course, Palm Harbor, Fl.